This is a great course. 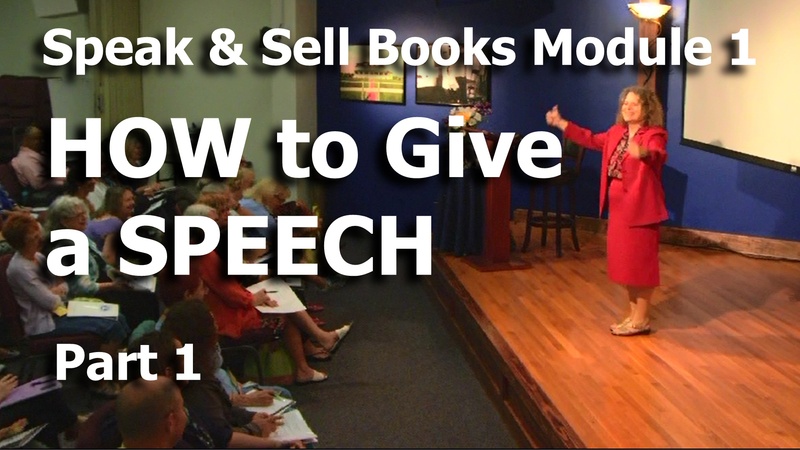 It will help you to get up and speak even if you’re scared silly at the thought of speaking in public and have no idea how to put together and deliver a live talk. On the other hand, you may have experience as a speaker, but still find yourself scared silly when you get up and speak in public. The excellent way of structuring your speech, when you’re creating it, will help immensely to give you confidence when speaking. 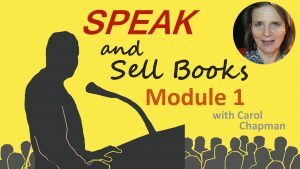 Plus, you’ll love the wisdom in the extra bonus module on Handling the Fear of Public Speaking. If you have experience speaking, you will also benefit from the many public speaking tips, for example, how to avoid pitfalls during the Question/Answer session. Checklists of suggested procedures in the online video courses, such as questions to ask your organizers.